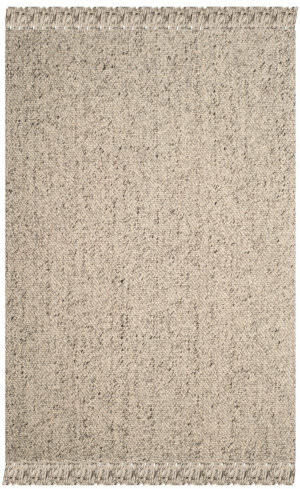 …these carpets. 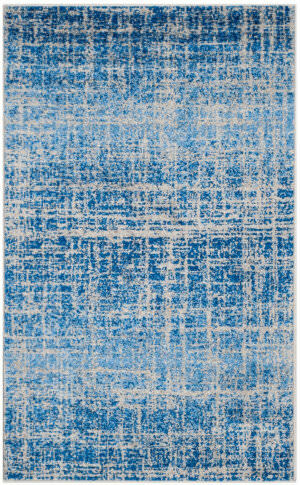 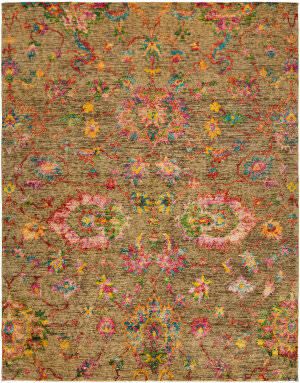 The Village carpets leave behind the most minuscule environmental footprint. 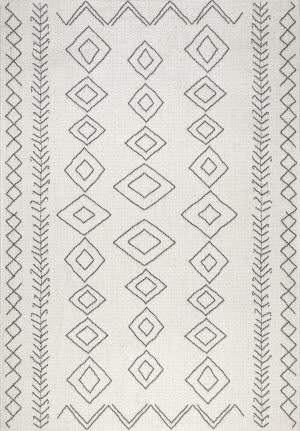 The designs and styles used represent traditional village concepts and are sleek and simple enough for any modern environment. 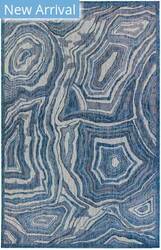 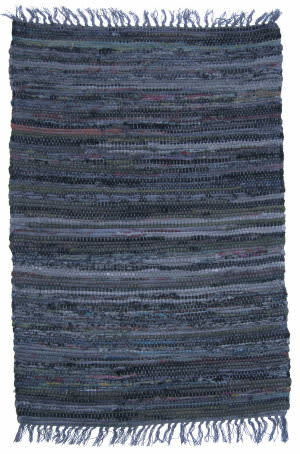 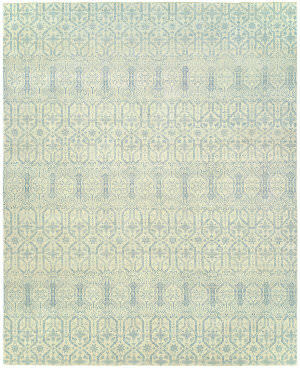 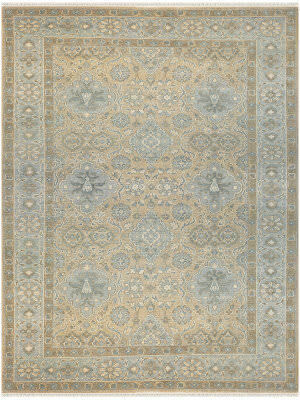 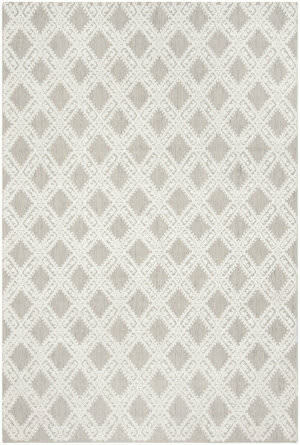 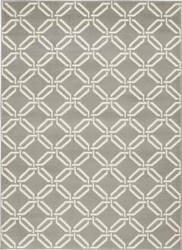 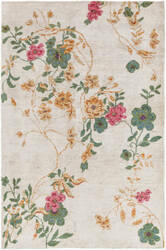 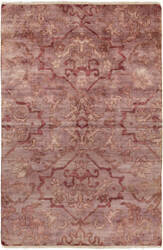 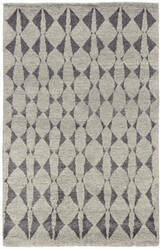 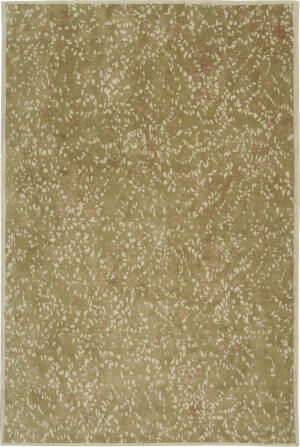 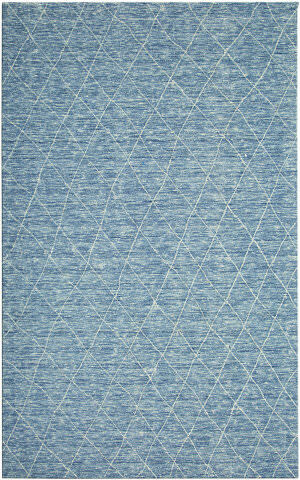 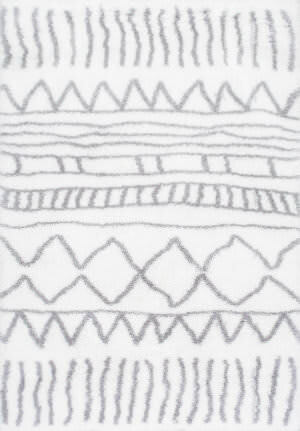 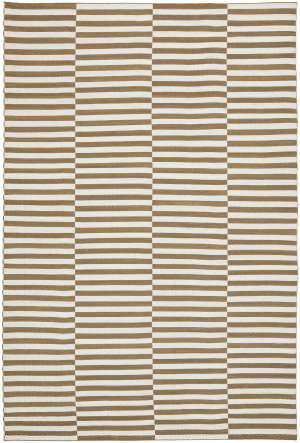 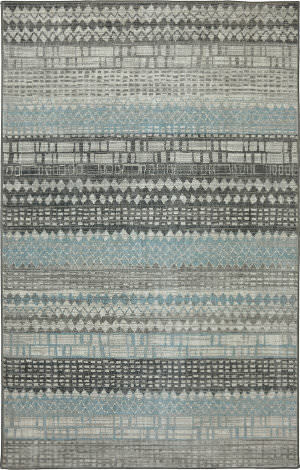 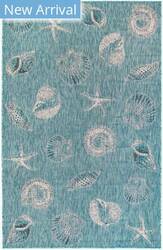 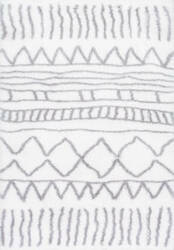 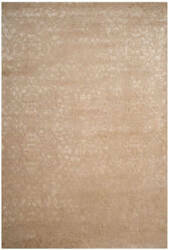 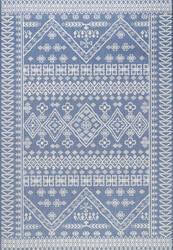 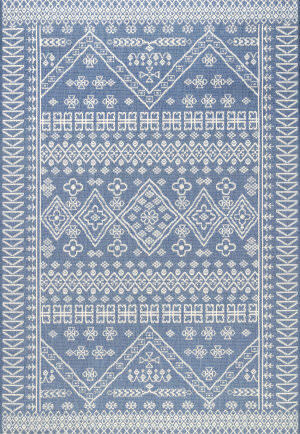 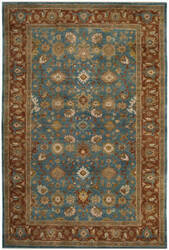 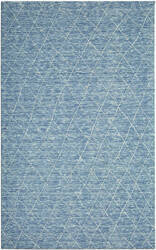 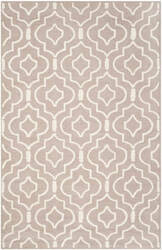 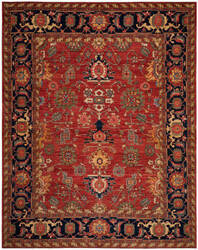 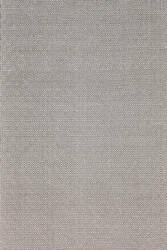 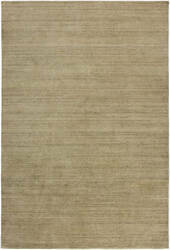 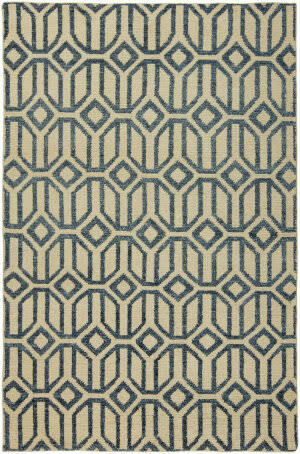 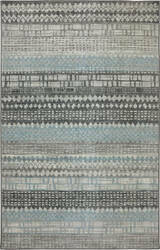 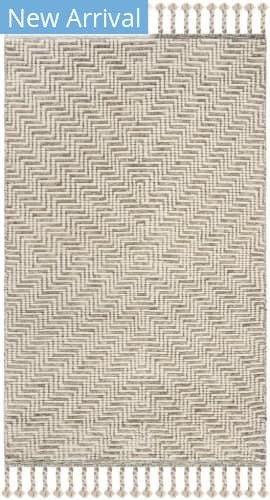 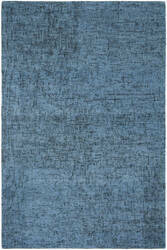 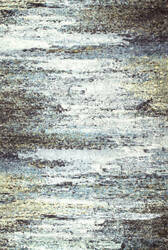 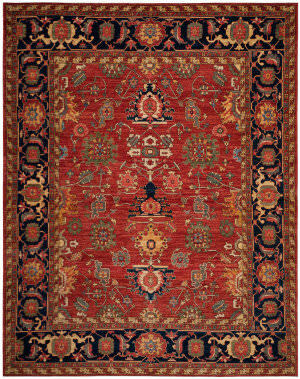 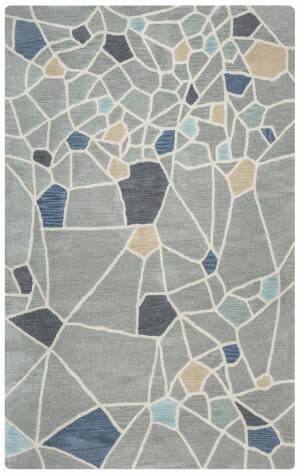 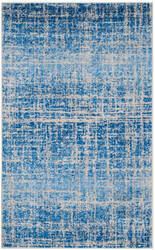 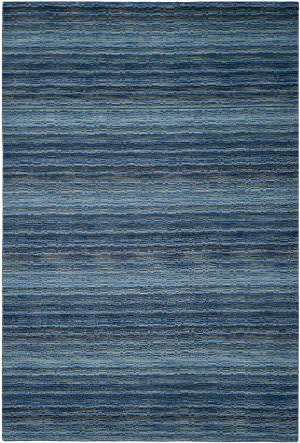 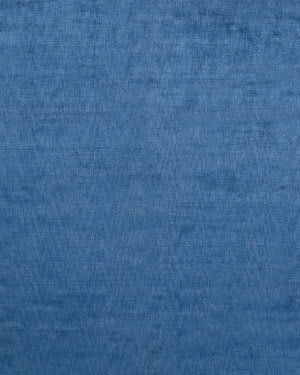 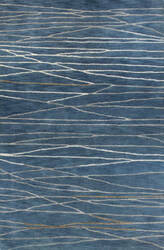 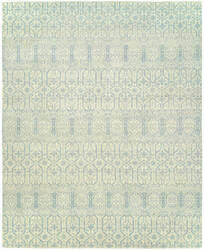 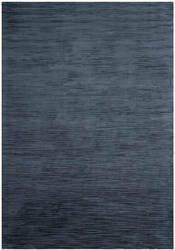 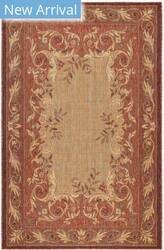 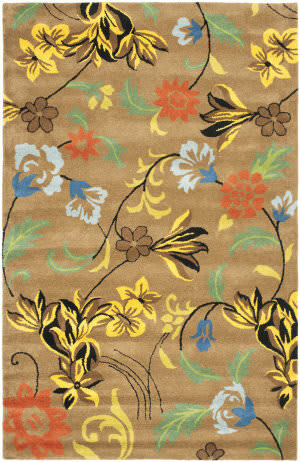 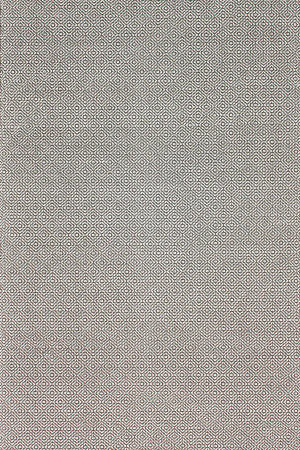 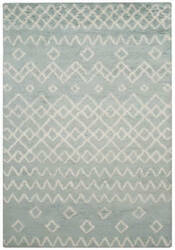 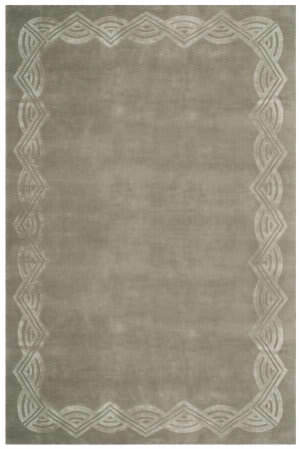 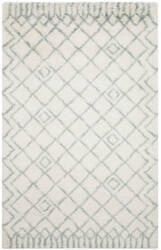 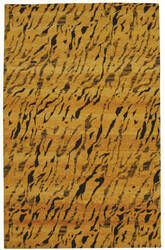 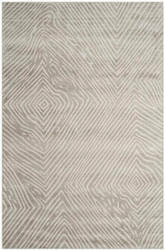 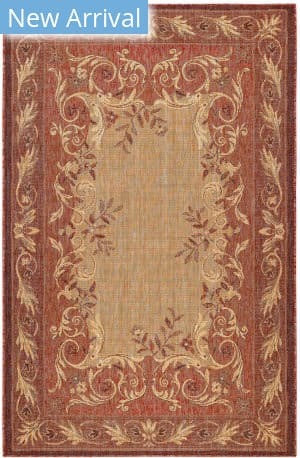 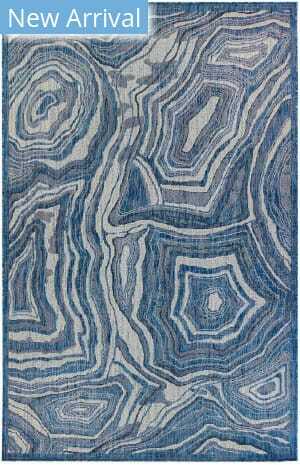 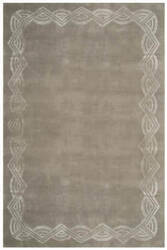 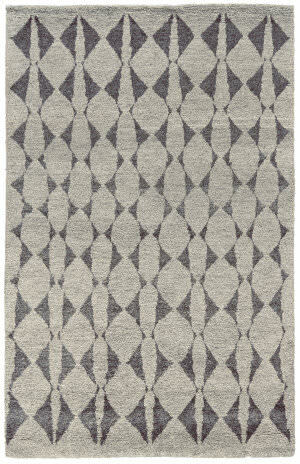 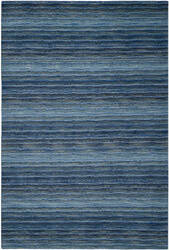 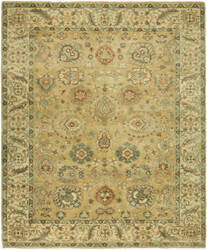 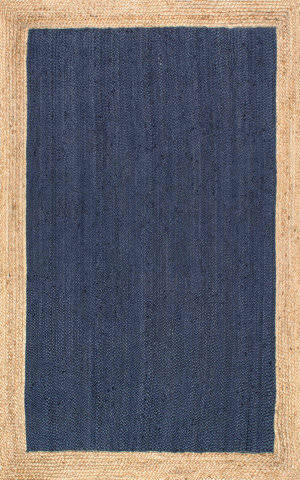 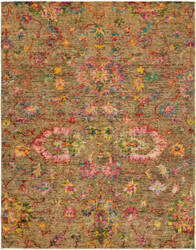 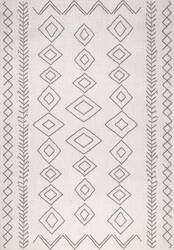 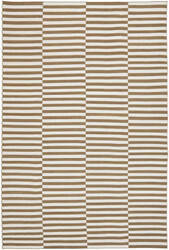 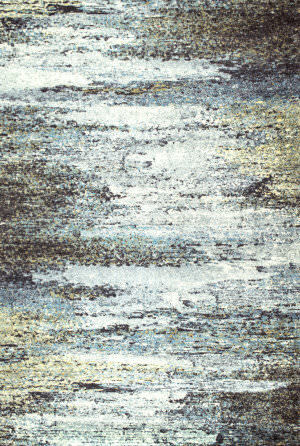 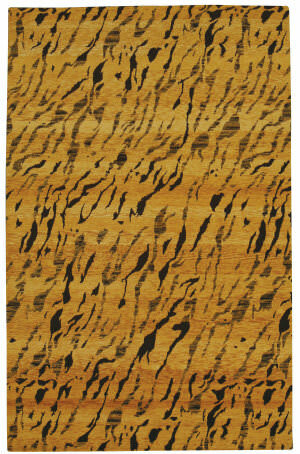 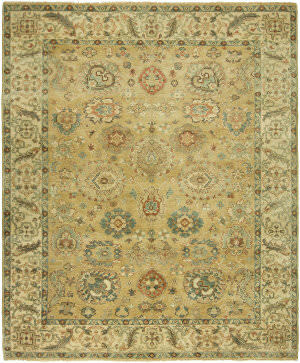 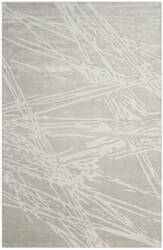 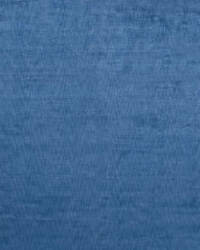 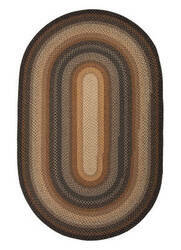 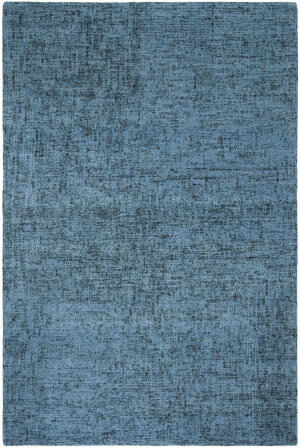 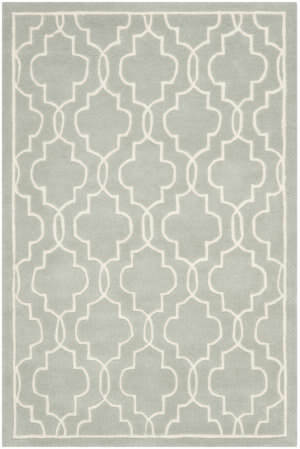 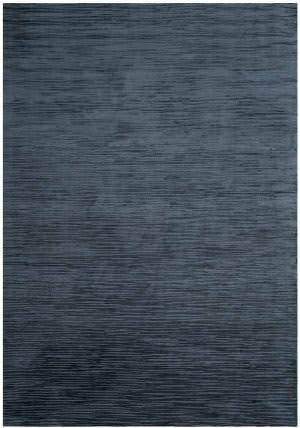 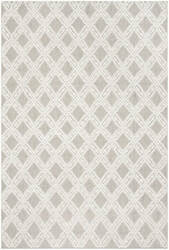 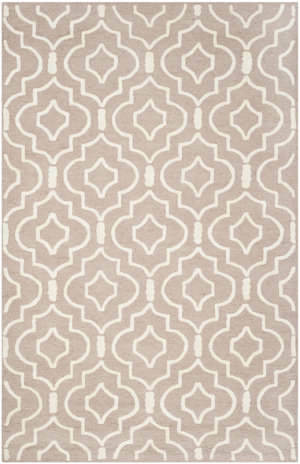 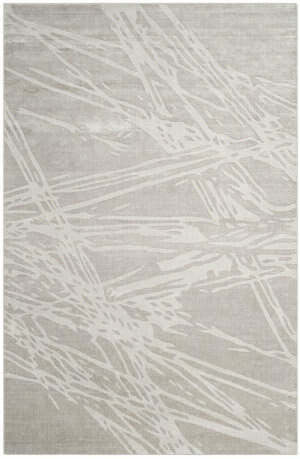 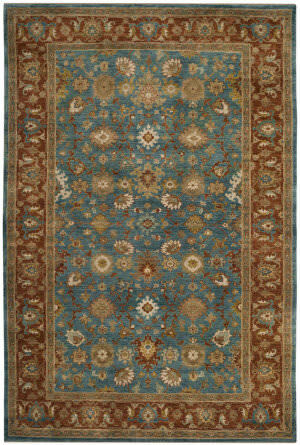 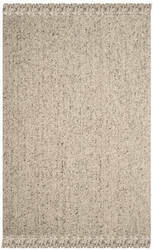 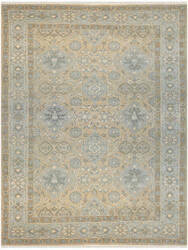 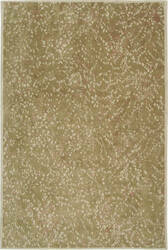 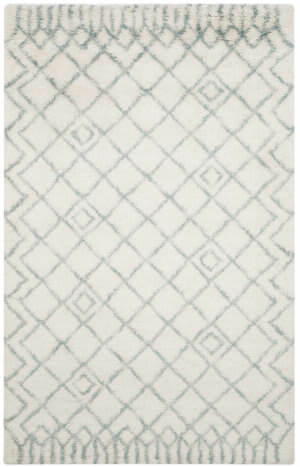 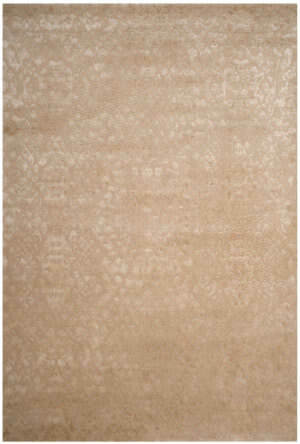 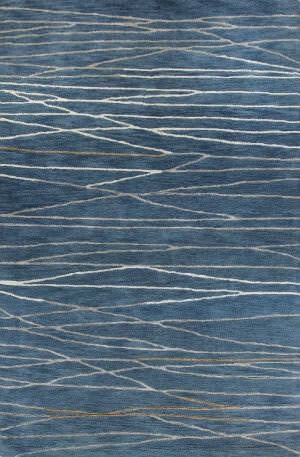 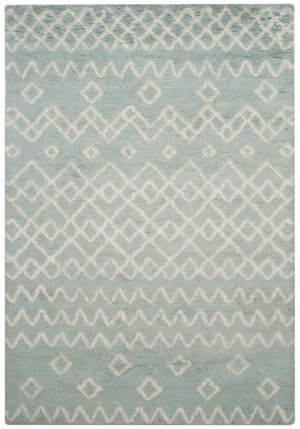 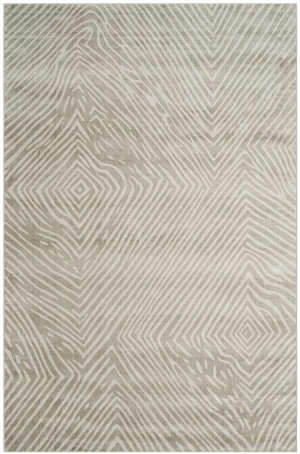 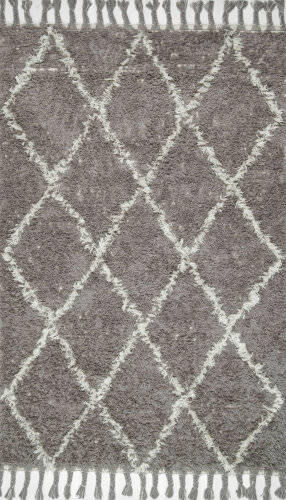 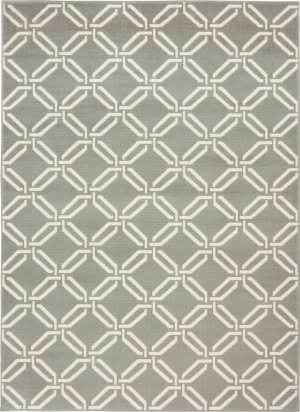 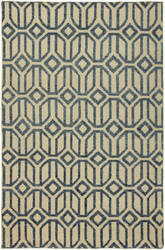 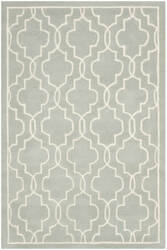 The Village collection carpets are available in 4'x6', 6'x9', 8'x10', and 9'x12'.